An appealing soft generous wine of silky-smooth structure and supple, rich flavours. It's a lovely vibrant wine with a little savoury leathery character to it, overlayed with a decent dusty eathiness. 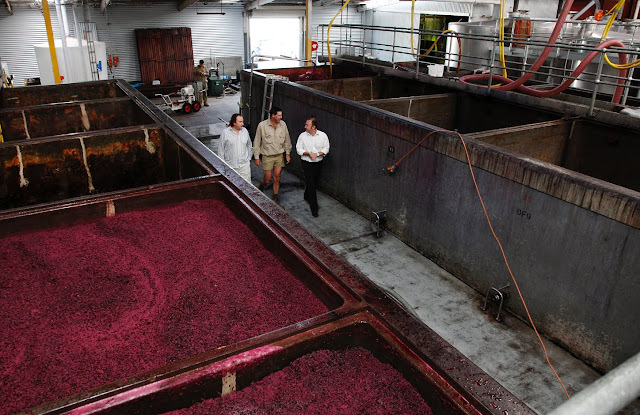 The majority blend of cabernet and shiraz carries the wine but the softness of the merlot adds an important dimension. Excellent wine. Lifted floral, spicy notes on the nose. It's a highly perfumed wine made from a 70-year-old biodynamic single vineyard on Cameron Ashmead's property. It's 100 per cent shiraz. Gets 11 months in all French oak and is left on lees in barrel. 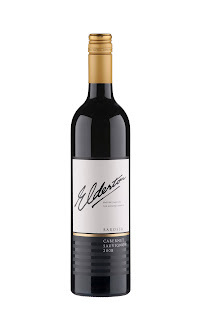 Has a soft, generous mouth-feel with fine tannins and fine-grained oak. It's a sleeker, sexier wine. 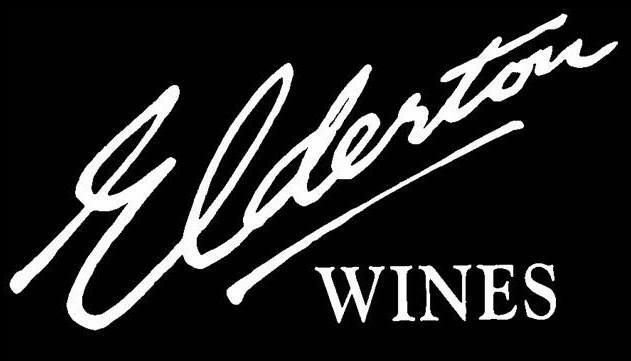 This is sourced from the Elderton property. It was picked just as the heat was beginning, so it wasn't impacted by the extreme heatwave of that year. This is a stylish, angular and quite linear cabernet. Has fine red berry potes over some light cedary oak. Well balanced and poised with the structure to evolve in the cellar. This is predominately American oak.